The Super Easy Baby Food Cookbook makes it easy to feed your little one–from their first healthy purees and finger foods to nourishing "big kid meals." From purees you can make in bulk to toddler meals that can be made in 30-minutes or less, The Super Easy Baby Food Cookbook brings you the easiest recipes for serving healthy baby food at every stage, even as your baby develops preferences of their own. Other baby food cookbooks get complicated once you move beyond purees. But Anjali Shah knows that your need for simplicity only increases as your baby grows and changes. With that in mind, the busy mom of two and certified health coach created The Super Easy Baby Food Cookbook. Your baby’s need for nutrition doesn’t stop after purees―and you need a baby food cookbook that won’t stop there either. 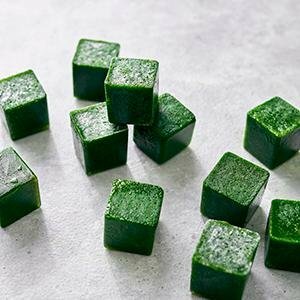 The majority of recipes can be used for kids aged 2 and up! 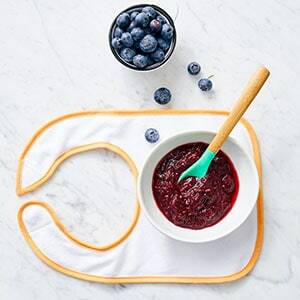 From pea purees to pancakes and parfaits, the recipes in The Super Easy Baby Food Cookbook will keep your baby happy, healthy, and eager for more. 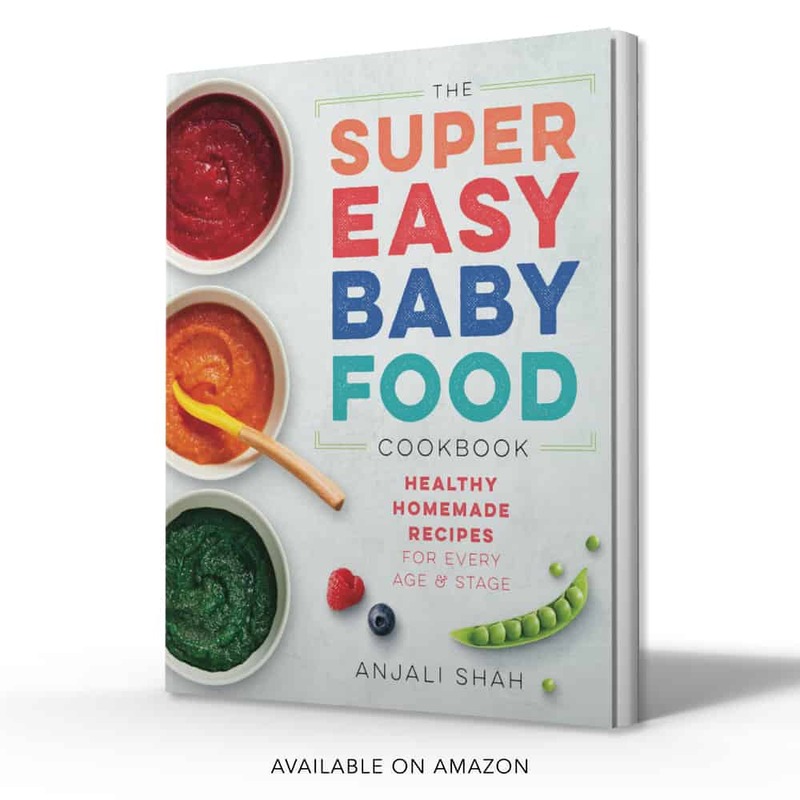 The Super Easy Baby Food Cookbook is the #1 new release on Amazon in its category and has glowing 5 star reviews! With the step-by-step make-ahead program provided in The Super Easy Baby Food Cookbook, making wholesome baby food at home is quick and easy. 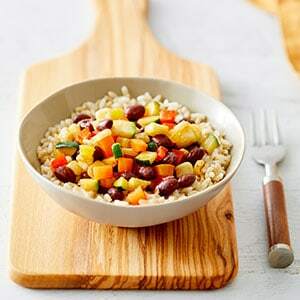 A mix-and-match chart takes the stress out of combining different purées to help your baby become familiar with a range of flavors and foods. Finger foods teach your baby how to chew, and practice dexterity—putting food in their mouth is no easy feat! These recipes also work great for children aged 2-5 as well! Your baby’s need for nutrition doesn’t stop after purees. These menus follow nutritional guidelines for children ages 4 months - 3+ years of age and will help turn kids into healthy eaters! -Dr. Mark Hyman, Medical Director at Cleveland Clinic’s Center for Functional Medicine, Founder of The UltraWellness Center, and author of Food: What the Heck Should I Eat? 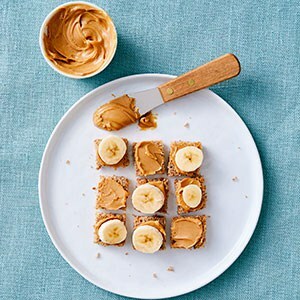 From pea purees to pancakes and parfaits, the recipes in The Super Easy Baby Food Cookbook provides tips on how to combat picky eating and turn kids into healthy eaters with an appreciation for all foods. The Super Easy Baby Food Cookbook will keep your kids happy, healthy, and eager for more!